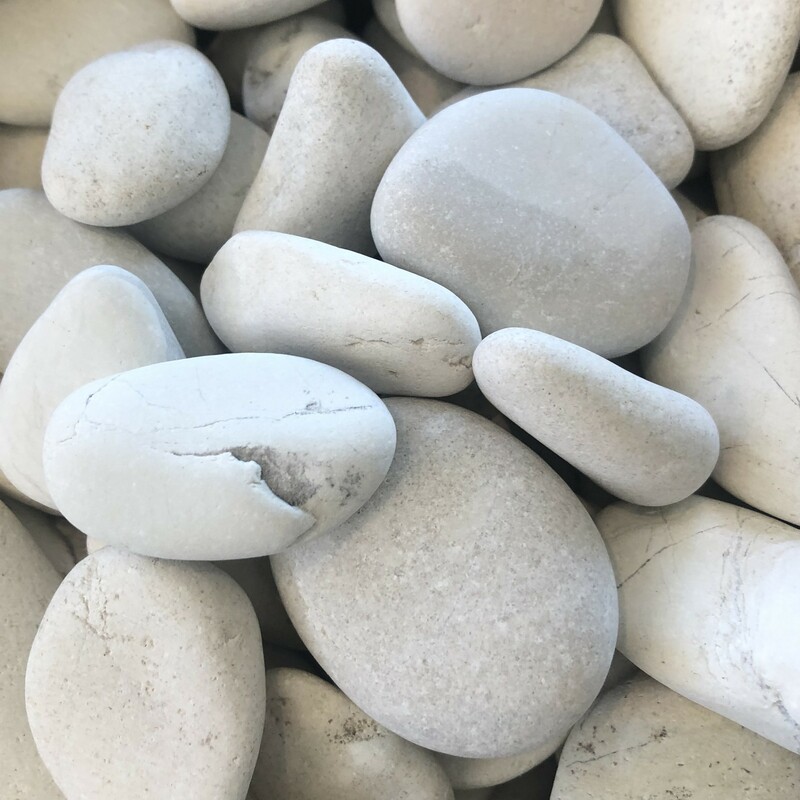 The Ivory pebble is the lightest colour in the Rock & Stone range. A beautiful soft white commonly used for contrast. 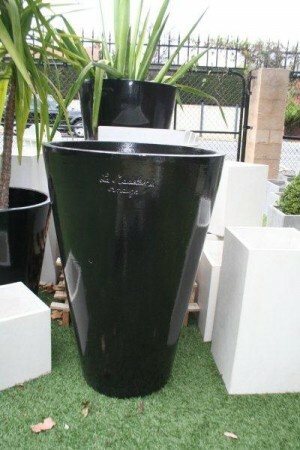 We supply for small scale and large scale projects.